List of recent attacks in which the pit bull ripped off a limb or a limb was so damaged by the pit bull attack that it had to be amputated. 2018 GA - A man just walking down the street was mauled so badly by two loose pit bulls that both his hands had to be amputated. 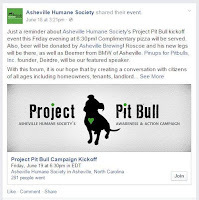 The pit bull owner was especially depraved. 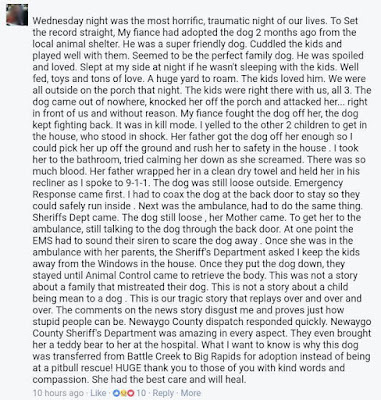 He got his dogs and told a samaritan not to call for help because he would take care of it, but instead, he just left his victim on the ground. Two hours later that same samaritan found the man and called for help. 2018 OK - Four pit bulls attacked a woman who was just walking down the street. Someone left the gate open. She is in critical condition and her arm was amputated. 2018 TX - Doris Mixon Smith's neighbors' pit bull attacked her while she was gardening in her own yard. She was mauled so badly that she lost her arm. 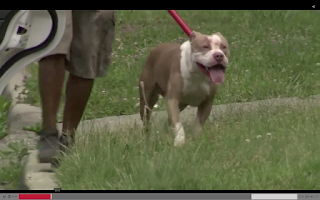 The neighbors were convicted of allowing their pit bull to maul her. The husband received 4 years in prison and the wife received 10 years probation. 2017 MI - A pit bull that was known to be vicious and that had previously attacked a man was allowed to attack a 10 year old girl severing her arm. The pit bull also severed her foot, "but not completely" and doctors were able to reattach that, too. Doctors have reattached the arm and are watching for infection. She is in very critical condition. 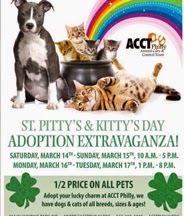 This is what happens when cities believe it's a great idea to allow people to keep vicious animals in communities. 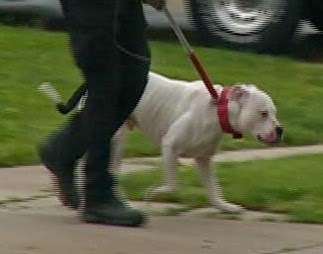 Detroit Police Chief James Craig believes it is wrong to allow the public to keep vicious dogs. Thank You Chief Craig. Pit bulls have been mauling children in Detroit at an extraordinary rate and public officials are doing nothing about it. and partially severed her foot. 2016 AR - A 78-year-old man's left leg had to be amputated after three pit bulls attacked him in Jefferson County. 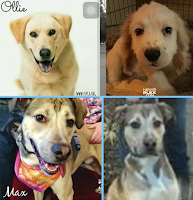 2016 FL - A man who was killed by a pack of mixed breed dogs was dragged back into their yard and dismembered. A witness said that there was only 30 percent of the body left. 2016 CA - A 90 year old woman was attacked by a pit bull and was severely injured. She has lost several fingers and has severe damage to her arm. Police had to shoot the pit bull because it came back after first responders arrived and wanted to attack them. 2016 NZ - A domestic worker who had worked for a family for 14 years and has taken care of their dogs was dismembered by the family's pit bull. She lost her arm and now the family is telling her to go on disability because they can't afford to keep her on. 2016 CT - Jocelyn Winfrey, 53, was attacked by Dr. Hamilton Hicks' pit bulls. She lost both of her eyes, her right leg, and an arm. She later passed away. 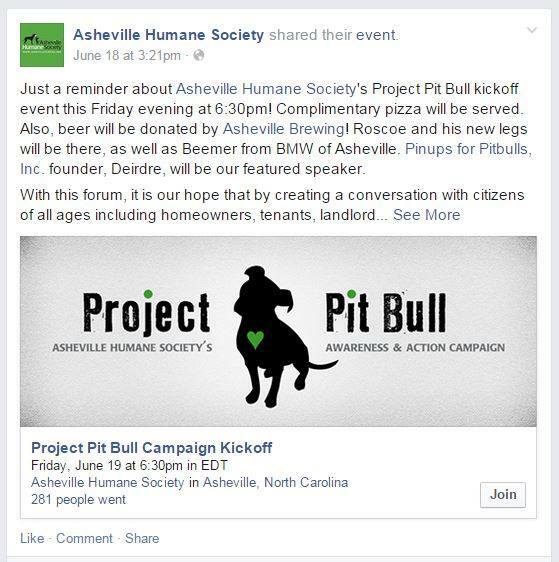 2016 GA - In June, a woman was attacked by her son's pit bulls so badly that she lost a leg. A year later, she is scheduled to have the other leg amputated. First responders didn't rush to the scene because when asked what kind of dog attacked, the son's girlfriend sarcastically said chihuahua mixes. 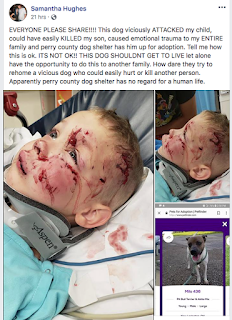 The son and girlfriend were convicted on several charges related to the attack and the pit bulls. 2016 CA - A woman was walking her grandson home from school when a pit bull attacked the boy. The grandmother stepped in between her grandson and the pit bull and took the brunt of the pit bull's mauling attack. Her leg was so badly mauled that it had to be amputated below the knee. Her insurance will not pay for a prosthetic limb. News outlets are not publishing the negligent owner's name to protect him. 2016 CA - A woman was attacked by pit bulls that escaped a fenced yard. The woman is in very critical condition with extensive injuries. Doctors had to amputate an arm. 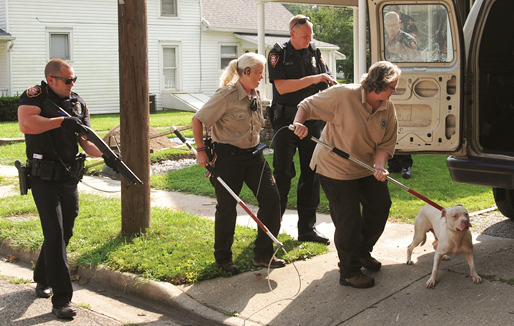 Police tried to identify her using a fingerprint scanner, but the pit bulls had done so much devastating damage that she had no fingerprints left. Two pit bulls attacked and will be killed. 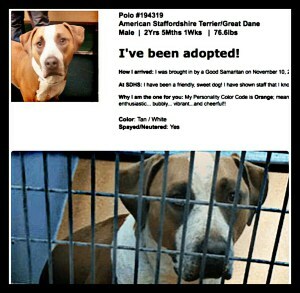 Two mixed breeds probably did not attack and will be evaluated. 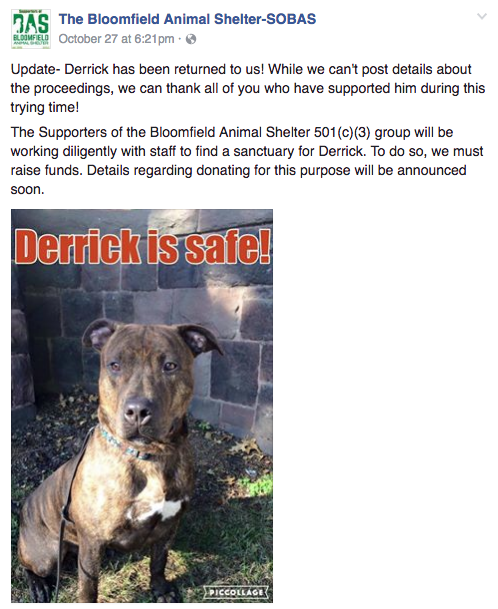 2016 UK - A woman walked her son's illegal pit bull as a favor to him. His pit bull attacked her so severely that her hand was detached from her arm. 2016 FL - Four pit bulls in an apartment suddenly began attacking family members. The mother saved her children by getting them into other rooms. She thought the pit bulls had calmed down, but instead, after a moment, they launched a nearly fatal attack on her that left her hospitalized for 6 months, needing specialty care in Chicago. She lost one arm, had the other reconstructed and has scars on her stomach from where the pit bulls braced their feet so they could rip the flesh off her bones. They finally stopped when they had exhausted themselves. The police came and shot them. 2015 MO - A woman's American Bulldog attacked her causing her foot to be amputated. She also had a large portion of her hair torn out and the ambull had removed most of her clothes. She was in critical but stable condition after her surgery. She had owned the 3 year old dog for about a year. 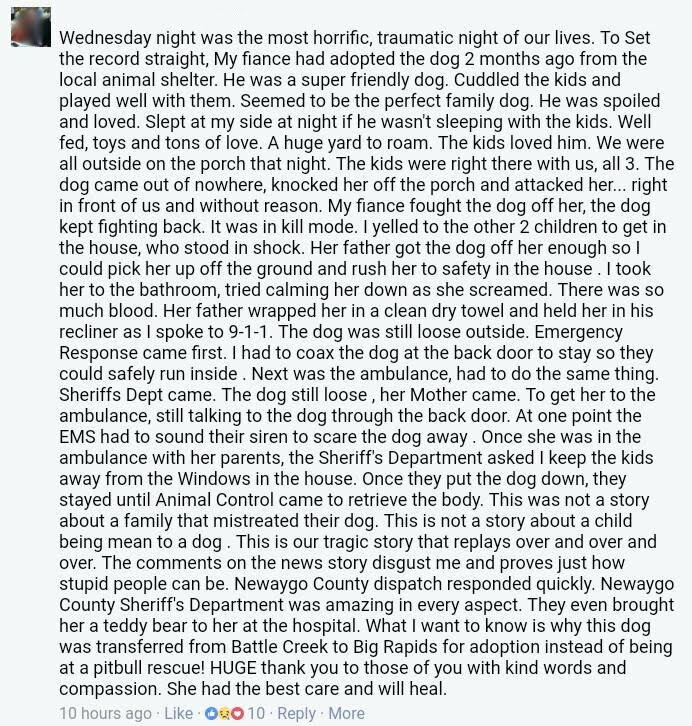 The story does not say if the dog was a rescue dog. 2015 DC - Two loose pit bulls launched an unprovoked attack on a man who was looking at an apartment. He lost his foot in the attack. 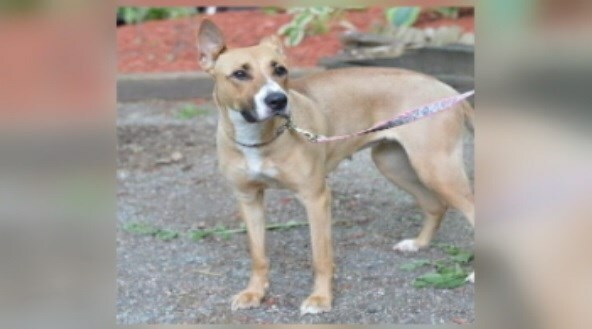 2015 SC - A pit bull mauled its owner's sister's arm so badly that it had to be amputated. All the victim did was call Bull's name. Witnesses said that the arm was completely snapped and hanging only by the "meat." The pit bull tore off the woman's knee cap as well. 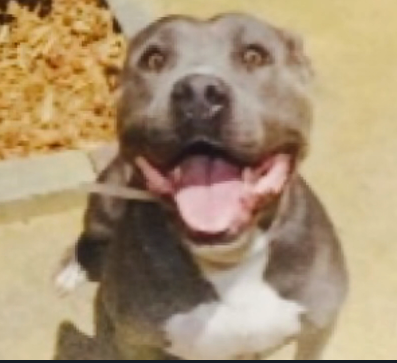 The owner was upset that the pit bull was shot as she and the pit bull were inseparable. Her daughter emphasized that he was a good dog. This attack also appears on the list of family pit bulls that attack. 2015 SC - A woman's arm was ripped off by her boyfriend's pit bull. 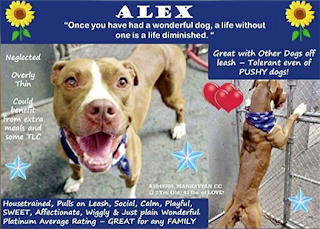 Witnesses saw the pit bull attack the woman, latch onto her arm, pull her down, and rip her arm off her body. Her boyfriend, the owner, did not want to relinquish the pit bull, but animal control eventually took it and put it down. 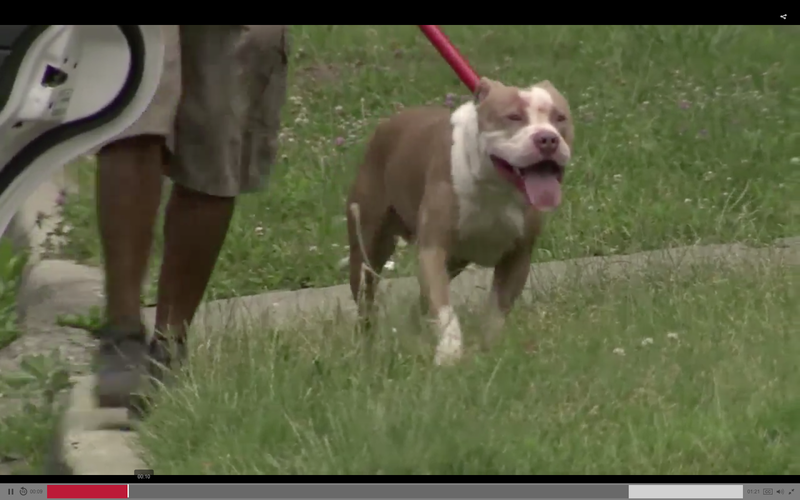 2014 MI Twelve pit bulls attacked a man who was feeding them alongside the owner. He lost three limbs and the pit bulls consumed part of his arm. 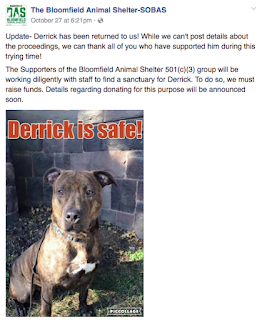 2013 UK An American bulldog mauled a man's arm so severely, that it had to be amputated. 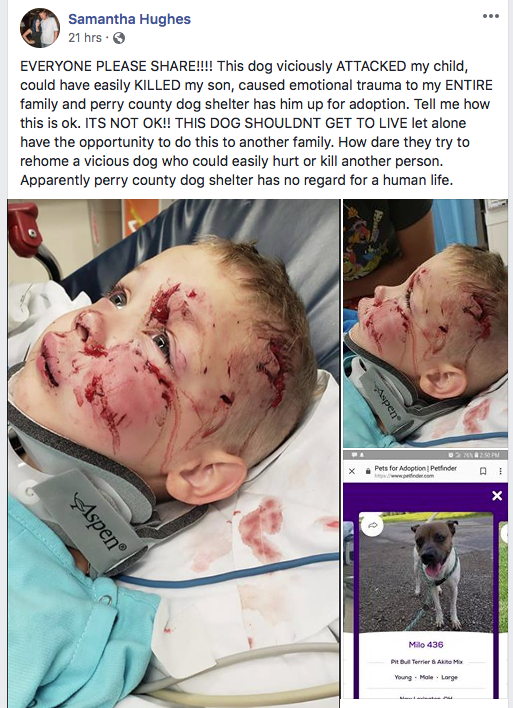 2013 KY - A pit bull bit off a boy's nose and swallowed it. Initially, the nose could not be found so the pit bull was taken to the vet to have the nose removed from the pit bull's stomach. It was reattached to the boy's face. 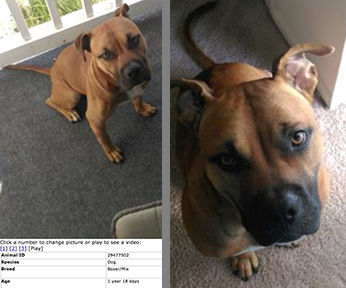 The owner had owned the pit bull since it was a puppy and it had never been violent. 2011 CA - Emako Mendoza lost arm and part of leg to pit bull mauling. She later dies from her injuries. 2011 AZ - Michael Cook was attacked by his own pit bull so severely that both his arms had to be amputated and he required over 100 pints of blood, depleting the City of Tucson's blood supply. He died 20 days after he was attacked. 2011 FL - 61 year old Karin Carter lost her leg in an attack by family pit bulls that she would have sworn with her dying breath would never be aggressive because they were raised right by her family. Doctors were initially unsure whether she would survive her injuries. 2011 MI - A boy jumps a fence to get a wayward ball and the pit bull in the yard attacked his leg so badly that it had to be amputated. 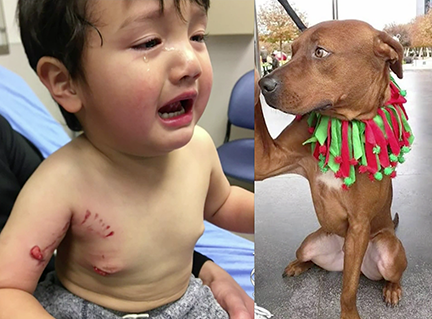 The pit bull's jaws locked on the boy and the pit bull would not let go until it was shot to death. 2011 FL - The neighbors' three pit bulls escaped and attacked 78 year-old Roy McSweeny in his own yard and tore off both his arms. He later died from his injuries. 2011 ME - A 28-year-old man last known to be living in LaGrange was convicted in absentia and received the maximum sentence under civil law Tuesday for his dog’s brutal attack two months ago on a former friend, Karen Stewart, who lost most of her right arm and whose left arm was badly mauled. 2010 WA - A man was attacked by a pit bull and lost both of his arm to amputations.The 61-year-old recently lost his arm in an operation. The victim also has a deep gash on his right leg as a result from the pit bull attack that took place on Aug. 3. 2010 GA - 8 year old Erin Ingram lost part of left arm in an horrific off-property pit bull attack in the middle of the street. Initially doctors feared she might die. In 2015 a jury awarded her $72 million dollars. 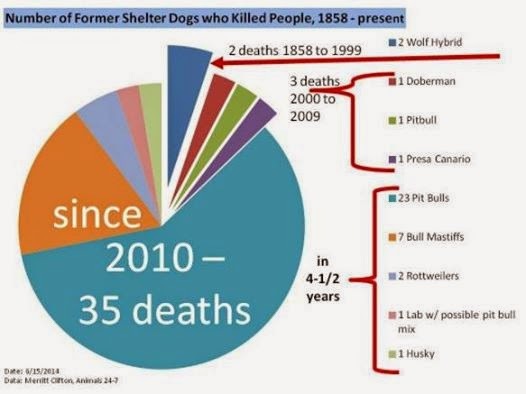 2009 US - In a study done by Dogsbite.org of all pit bull attacks reported in the media during the year 2009, 35 people were reported to have lost a body part that year. 2009 PA - A pit bull bit off its owner's hand and when police arrived, the pit bull was shot because it would not allow responders to aid the 48 year old victim. 2008 FL - Roger Lindee was attacked by two pit bulls and was lying in a ditch when two good samaritans pulled the pits off and held them until authorities came. He was attacked so severely that his right leg was amputated below the knee. 2008 IN - Woman loses both arms in sustained attack from her own pet pit bull that she raised from a puppy. She just let him out like she did every day and he launched an horrific attack that was described by a police lieutenant with 35 years experience as "the grossest thing he had ever seen...The dog was literally eating her to death." 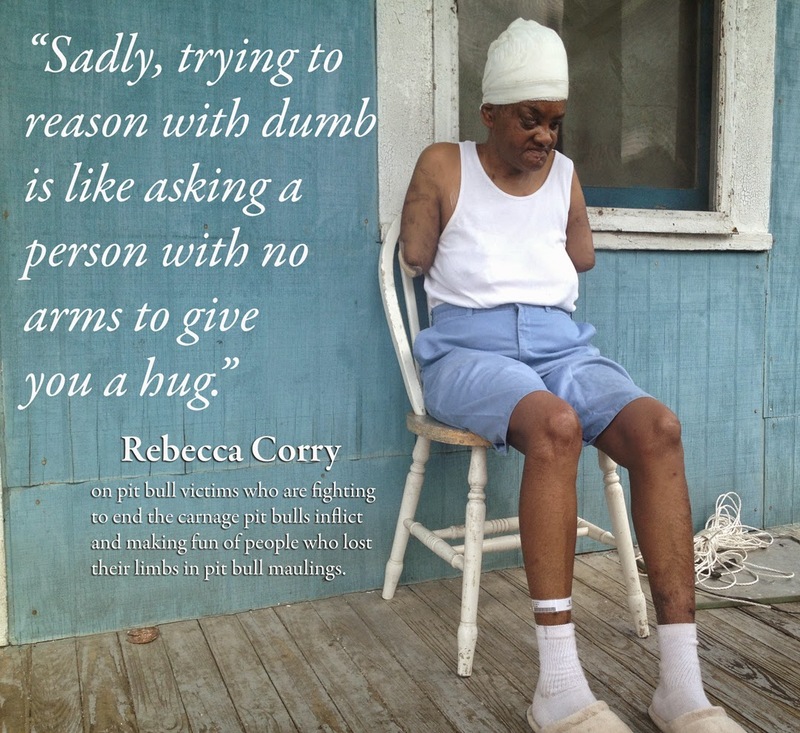 2006 TX -Woman Loses Both Arms After Pit Bull Mauling. Vicky Jeffries was brutally attacked by her own pit bull when she tried to stop her pit bulls from attacking each other. 2005 CO - A 10-year-old boy lost his arm after being mauled by three pit bulls in his own yard. The attack happened 2 days after Aurora passed a pit bull ban. His mother was criminally charged for the attack. 2004 CA - 91 year old woman loses both arms when she attempted to feed her great-grandson's pit bull, Zion. 2000 NY - 51 year old plumber Dennis Whitcomb was mauled by his neighbor’s pit bulls while he was shoveling his driveway. 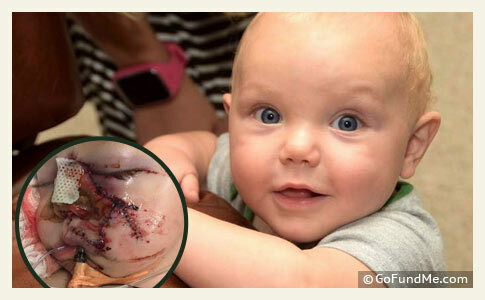 He spent weeks in the hospital and underwent 12 operations for extensive wounds to his face, neck chest and right arm which was amputated above the elbow. Whitcomb was recuperating from open-heart surgery when he was attacked. 1990 CA - In an attempt to save a 70 year old grandmother after she was mauled for about 30 minutes, surgeons amputated her left arm during a 6 hour long surgery. She had puncture wounds on most of her torson and all the flesh had been eaten off both arms from the wrist to the shoulder. Marjee Lilly remained conscious for the entire 30 minutes, watching the pit bulls tear the flesh from her arms. She was able to tell police that she was attempting to feed the pit bulls when they mauled her. Despite all efforts, she died. 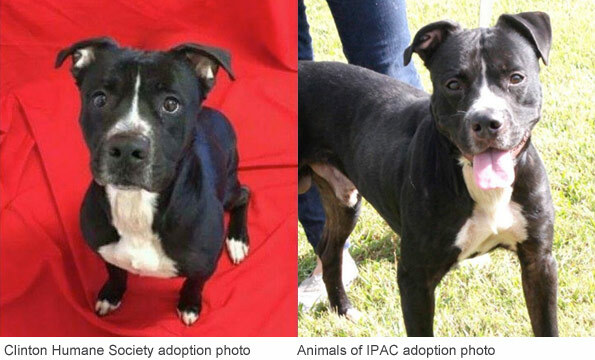 Vaughn Garbarek, director of Dade County Animal Services, said his office was flooded with more than 100 calls a day from people who wanted to adopt the animal.